Sophia Amoruso is an American entrepreneur and business woman. She is from San Diego California and known as founder of Nasty Gal and Girl boss fashion and media systems. In this article we will tail about her life and the road she took to reach her current state as a business woman. Sophia Amoruso born on 1984 in San Diego. Her parents were immigrants and her origin comes from 3 European countries (Italy, Portugal and Greece) so she was raised among orthodox Christians. Her early life was not easy and she had to deal with depression and ADHD (attention deficit hyperactivity disorder) but she proved that she is stronger than her problems and raised above them. Moving to California was a key point for her. She started selling fashionable and stylish cloths on ebay when she was only 22. She loved a singer called Betty Davis and took her business named from her. Her business was called Nasty Gal Vintage and after sometime, she thought about growing beyond a simple merchant. Many of us worked with ebay and yet only small amount of us thought about things beyond it; but Sophia Amoruso didn’t want to be in majority side and decided to go beyond that. She started her own retail website but kept Nasty Gal Vintage name (at least most of it). Her website was called Nasty Gal and focused on young girls in social media environment. This analysis was great because she was able to make her business grow extremely fast. The whole Nasty Gal system had less than a quarter million dollars revenue back at 2008 but they were able to grow so fast that in less than 3 years, they had more than 10 million Dollars of revenue per year. On 2015 and after some successful years at Nasty Gal, Amoruso decided to step down from CEO position. After that she started another venture called Girl boss. This new adventure was a TV series. As the matter of fact this TV show was based on Sophia Amoruso’s life and right now it is very popular and have its first season ended with 13 episodes. This TV show is not for everyone but Sophia Amoruso’s audience which are mostly young ladies are there to enjoy it. Right now and after selling Nasty Gal for 20 million Dollars in 2017, Sophia Amoruso lives happy and I can bet that she thinks about her next adventure. 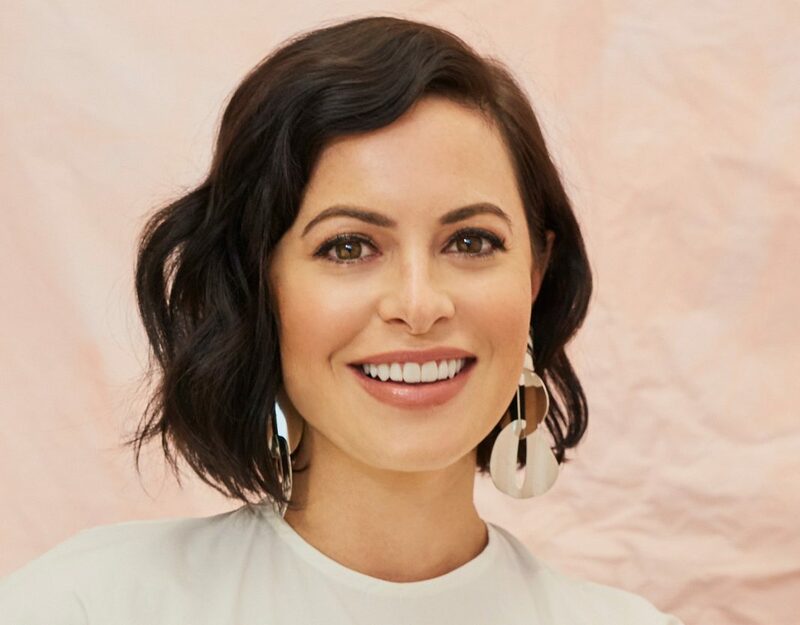 Sophia Amoruso is a great example of being able to overcome difficulties in life and she showed us how to pass depression and turn into a great entrepreneur using will power.